Hello Valentines. Here's your second monthly digest of Bulletin Board, Novella's digital refrigerator. Read on below for exciting news from our members, a stellar job opportunity, and some reads for your subway ride home. Have something to share in this newsletter? Email us at hello@novella.nyc with details. Hilarious! 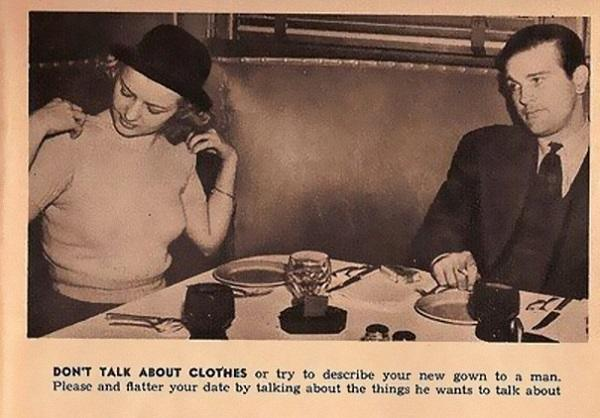 A dating tip from 1938. - Maya Angelique (Instagram) is releasing her first poetry collection on Amazon titled "Water Comes First", on February 18th, available on Kindle and in paperback. "Water Comes First" speaks to a young woman who overcomes tremendous trauma and learns to find inner peace by connecting to her heritage. Follow her on social for sneak peeks before the release. - Subway Book Review is hiring. Uli Beutter Cohen is looking for an Editorial Assistant to bring onto her team. Are you social media savvy? Have 6 hours a week to dedicate to the cause? Perfect! Apply here. At the moment, my collection consists of two sweatshirts, two T-shirts, one jacket, and a gold keychain set — and I can’t stop adding to it. Not only are the bold graphics nonchalantly cool and retro in that late-’80s way, but wearing, for example, a XXIV Summer Games sweatshirt emblazoned with the words “SEOUL, KOREA” and “USA” is an easy statement piece that declares my Korean-American-ness though a piece of clothing. - Psst. Roxanne Fequiere (Instagram) is reading a book a week for this entire year. Follow along on her bookish journey here. 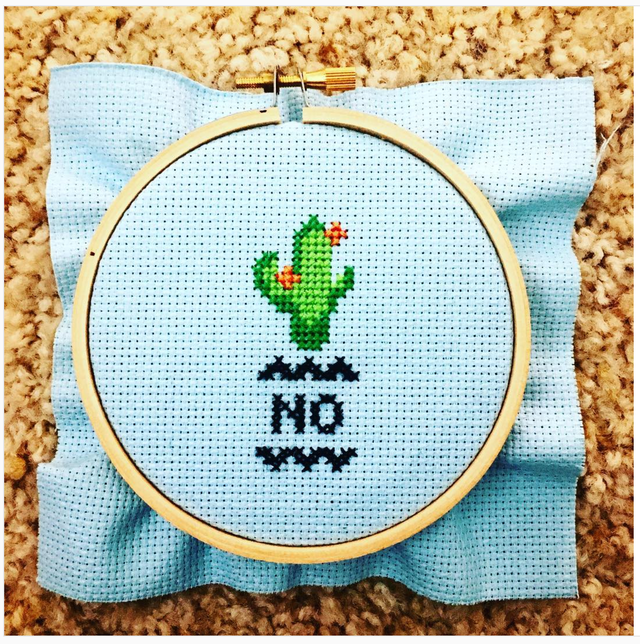 - If you've been on Instagram, you've surely come across a powerful message or two emblazoned through cross-stitch. Beth Ward speaks about the modern reimagining of an old trend in her piece on "craftivism" and how we've been creating stitched dissent for centuries over at BUST. Bulletin Board is Novella's digital refrigerator where we hang up all your work like the proud family we are on a monthly basis. Did an article of yours go live? Need a role filled for a job opportunity? Send it to us at hello@novella.nyc and we'll shout you from the rooftops. Don't forget to join Women of Novella, our literary Facebook group! Visit here. Happy Tuesday! Find your RSVP inside for Salon No. 5.